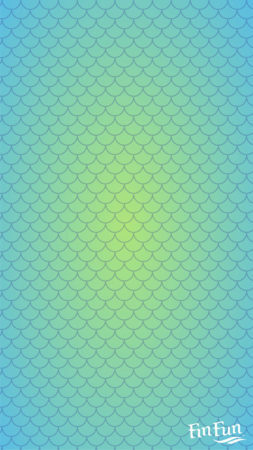 Spring is coming! 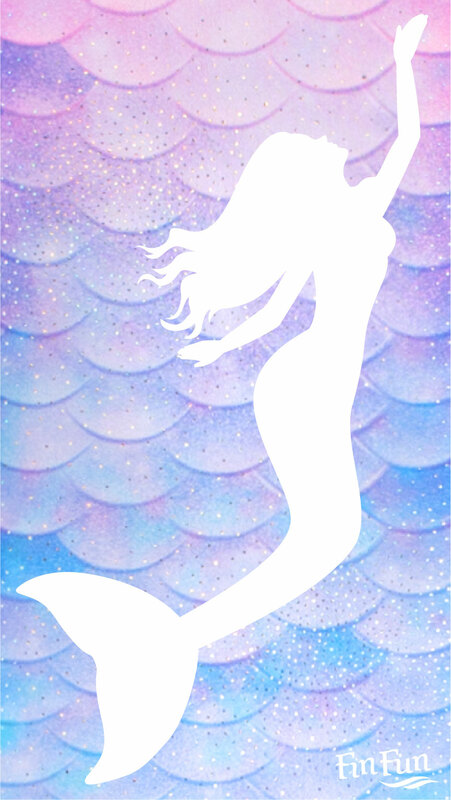 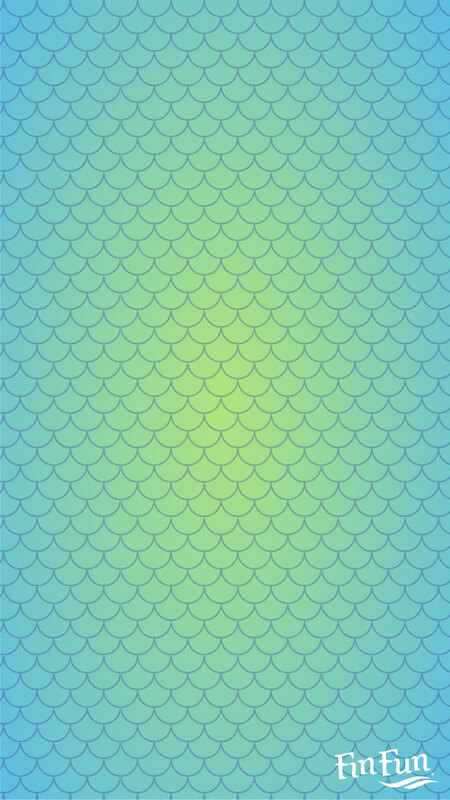 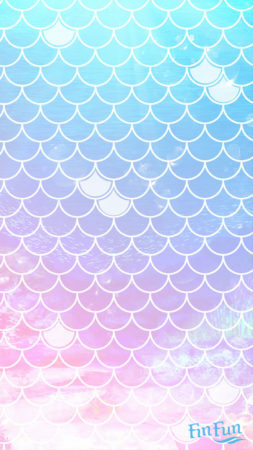 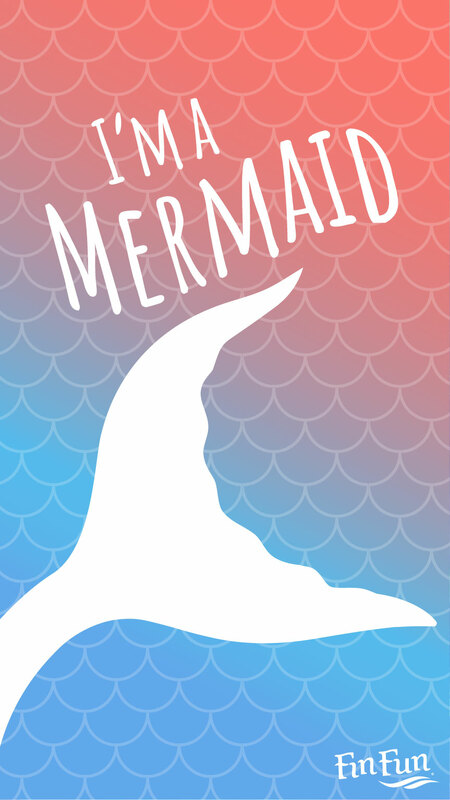 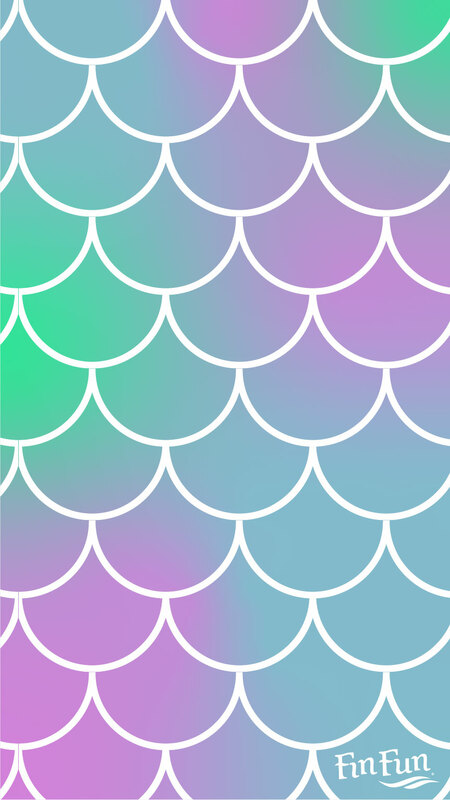 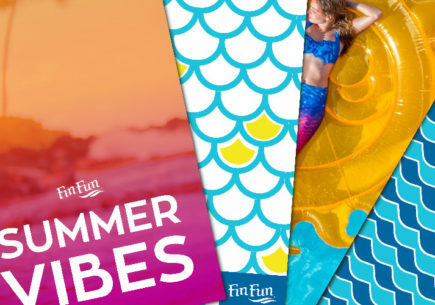 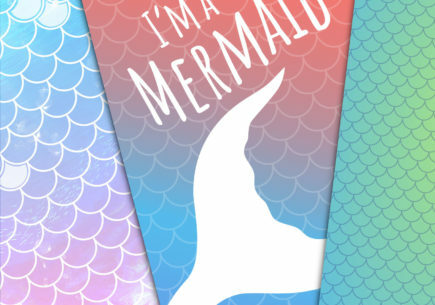 Celebrate and enjoy the warmer weather with these beautiful spring-themed mermaid phone wallpapers! 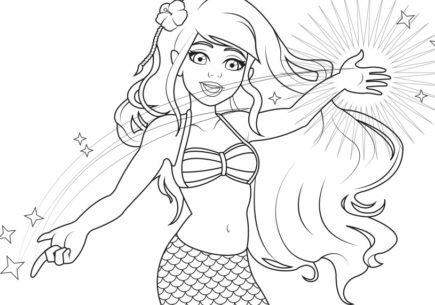 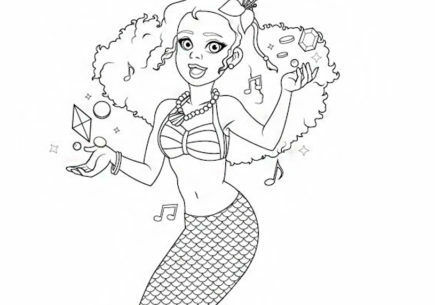 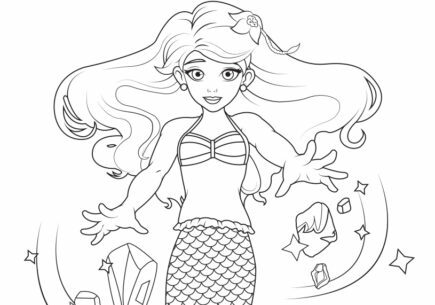 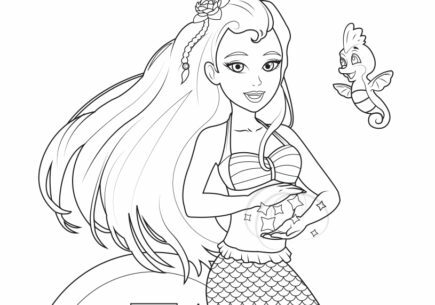 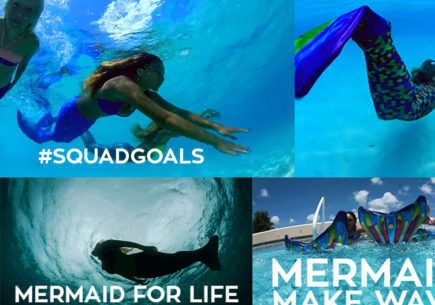 There are Mermaid Classes all across the United States! 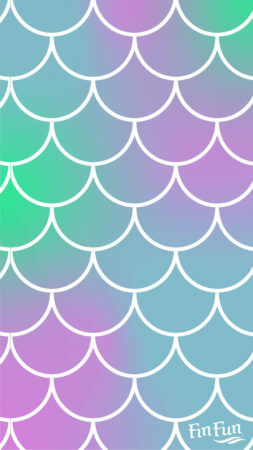 Find one by you here.